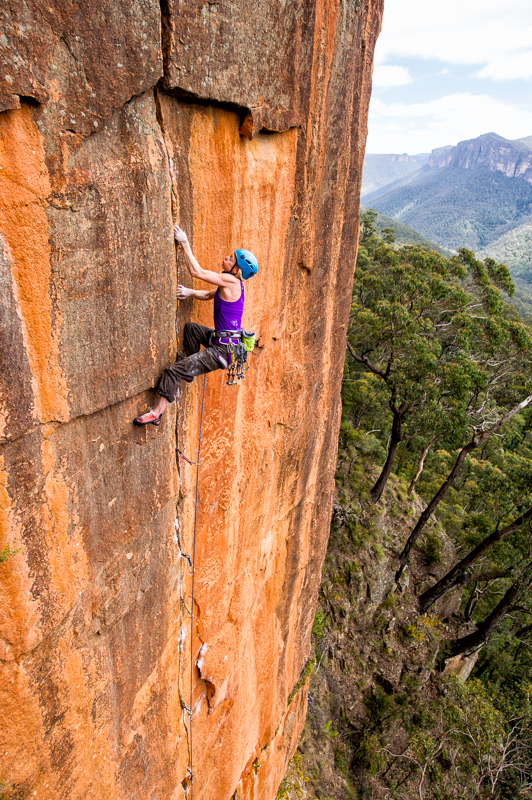 @moniqueforestier doing her thing regardless, placing the gear on lead, on her ORANGE JAM (27), Perry’s Lookdown, Blue Mountains. . Happy International Women’s Day! .